apple | Playing with Sharp Objects. After over 5 years of using Evernotes to organize my notes, I have decided to move on from it. My notes are a very important part of my job, keeping lists of shortcuts and processes that I use day to day. My notes also an important tool for keeping track of lists in my personal life. 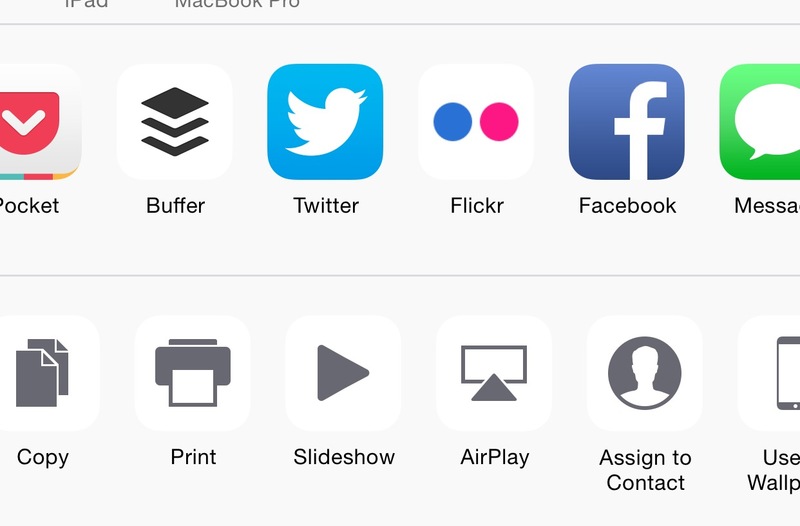 Evernote has had a spot in my Mac dock and has been open in one of my desktop spaces every day, as well as a spot on the first page of my iPhone home screen. 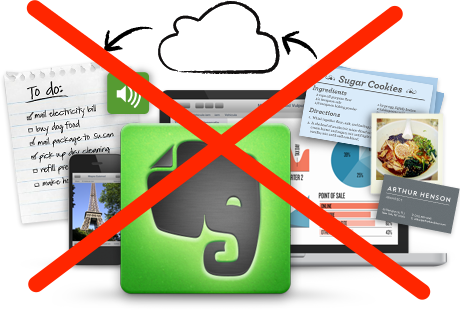 Unfortunately with Evernote’s layoffs and office closures announced in the past week, as well as their recent heavy push to monetize the product and limit the usability of the free basic accounts, its usefulness to me has grown less and less, while its future is in serious question. It is now time for me to stop depending on it, especially now that the native Notes apps in iOS9 and OS X 10.11 have greatly improved. My fear is that I will find my access to Evernote cut off either because the basic accounts are no longer free or worse because they have closed shop. Evernote started its existence as a free product, eventually leading to a premium tier being established followed by the Plus tier, but without the ability to convert the remaining multitude of free accounts into paying customers, Evernote will not able to survive. Despite their attempt to expand to other physical related products like backpacks, bluetooth pens, and special digitized paper, Evernote has not been able to make a profit. It will be come the first “unicorn” to die. With Twitter’s recent struggles, it may not be the last one this year.